Ayo balogun popularly known as wizkid tops my list of Nigerian teenage celebrities; Wizkid was born July 16 1990. 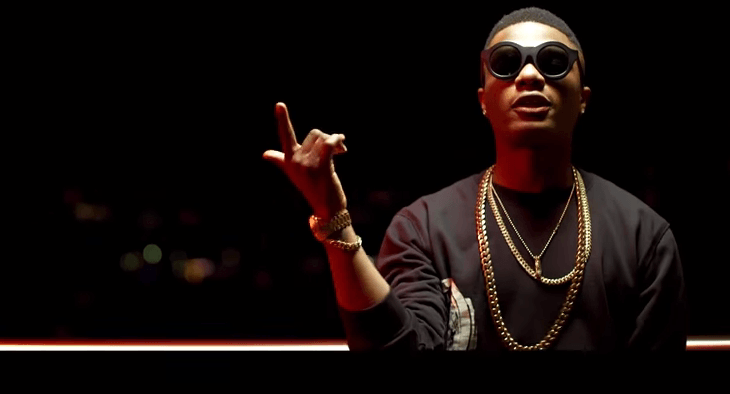 He is a musician and an entertainer; he also owns a record label known as Star boy records. He started singing far back as 2001 but became a celebrity when he bagged his recording deal with EME records in 2009, he was nineteen years of age at the time. Wizkid has since then worked with a lot of music artistes both locally and internationally; the likes of Olamide, Tiwa savage, Banky W, Wande coal, Drake, Tinnie tempah, Casper Novest, just to mention a few. He has been nominated for a lot of awards locally and internationally and has won a whole lot of them. He has won two BET awards, three Billboard Awards, one MTV Europe Award, four MTV Africa Awards, two iheart radio Music Awards, three Soundcity MVP Awards, six Headies Awards, three Mobo Awards etc. He has also been nominated once in the Grammy’s. Wizkid has since then produced three albums which are Superstar in 2011, Ayo in 2014, Sounds from the other sides 2017. His net worth is $12-14 million. Yes, this young Nigerian celebrity is unstoppable. Now you, see why he is the number one on my list. Second on my list of Nigerian teenage celebrities is davido, he was born in November 21, 1992 in Atlanta Georgia to chief Deji and Vero Adeleke. He is a singer, producer and an entertainer, he owns a record label called DMW records and has signed in other young artistes. He has a couple of endorsements some of which are with MTN, Guinness, Pepsi to mention a few. 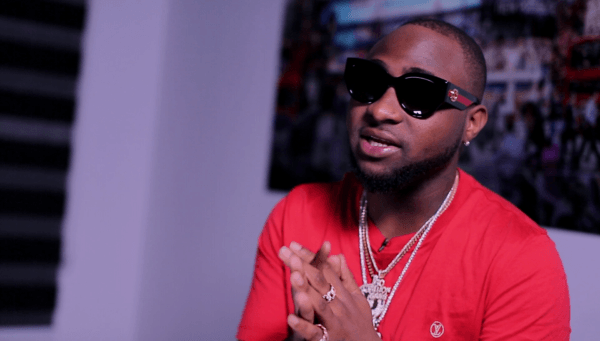 Davido has collaborated with artists both locally and internationally as well, I am talking Meek Mill, Uhuru, Olamide, Falz, Lola rae, Kiss Daniel etc. He has released three albums since the beginning of his career which are Omo baba olowo in 2012, the baddest 2015, Son of mercy 2016. Davido has won different Awards such as 7 Nigerian music entertainment Awards, 5 Headies Awards, 1 Bet Awards, 2 MTV Africa Awards, 1 Kora Awards, 1 Ghana music Awards etc. His net worth as at the time of this writing is $16 million. Though, there has been a lot of controversy when it comes to who is the richest and most successful between Davido and Wizkid, I also wouldn’t want to start another topic on that. 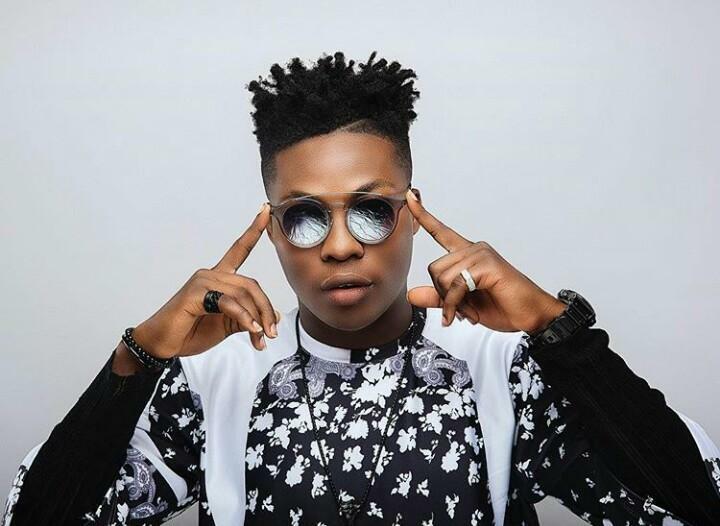 Ayoleyi Solomon with the stage name Reekado Banks is also on my list of Nigerian teenage celebrities. He was born on 6th December 1993; he is an artiste, singer and songwriter signed to Mavin’s records. Reekado Banks started singing at age 14. He was signed to Mavin’s records after he graduated from University of Lagos by Don Jazzy. He has collaborated with a lot of artistes such as Ycee, Korede bello, Tiwa savage, Vanessa Mdee etc. He has an endorsement with Globacom. Also, he has been nominated for a lot of Awards; he has won some and lost some as well. Reekado has launched his first Album Spotlight in 2016 and he is doing very well for himself. His net worth presently is $600,000. The future looks bright for this young celeb. Korede was born in Lagos state on the 29th of February 1996, here we have another Nigerian teenage celebrity. 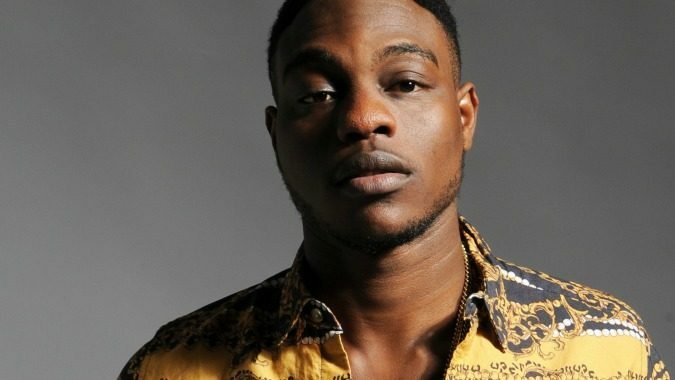 He is a singer and song writer, he is signed to Mavin’s records as well as he has been singing since the age of seven. The popular Godwin guy became a celebrity after he was signed to Mavin’s records and has since then worked with different artistes, some of them are Tiwa Savage, Kelly Rowland, Lil kesh, Dija etc. 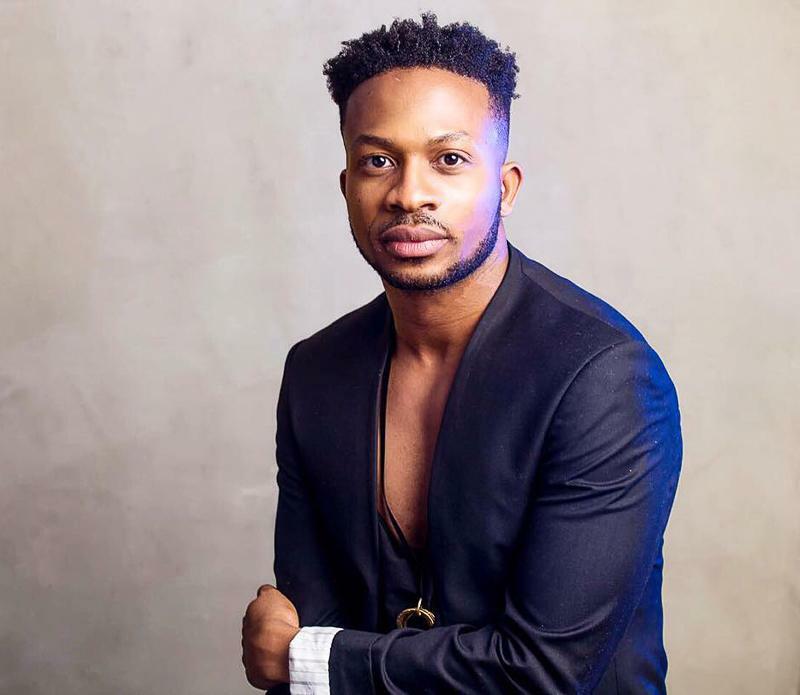 Korede has been nominated for awards which he has won few of them, he has won 1 teen choice Awards, the Headies Awards, the Nigerian music video Awards etc. He released his album called beloved in 2017, he also has an endorsement with Globacom and he is worth $400,000 . Lil kesh as he is popularly called is another Nigerian teenage celebrity on my list. He is born on March 14, 1995 in Bariga, Lagos state. He is a rapper and singer and was formerly signed to YBNL Records, he has his own record label now which he called YAGI records. Lyrical! Lyrically, the guy no too well just like he said. Lilkesh became a celebrity at the age of 17 after getting his record deal with Olamide of Ybnl records. He has collaborated with other artistes as well. Now, he calls himself king of the new school. He has also won various Awards like Teens choice Awards, The city people entertainment Awards. His net worth as at the time of this writing is $1 million. Yes, Otolorin Kehinde Peter is his name! He was born in 1994. There are 7 children in his family. He is the youngest of them. His mother actually gave birth to twins twice. Hmm, that’s interesting. He is one of the most popular stars in the Nigerian entertainment industry today, known for his impressive music comedy performance. Many fans began to notice Kenny back in 2011, when he participated in the Calabar carnival. This popular event is certainly the suitable spot for any entertainer who wants to show off his/her skills After noticing his talent, many organizers of large events began to invite the artist to perform. His popularity grew rapidly. 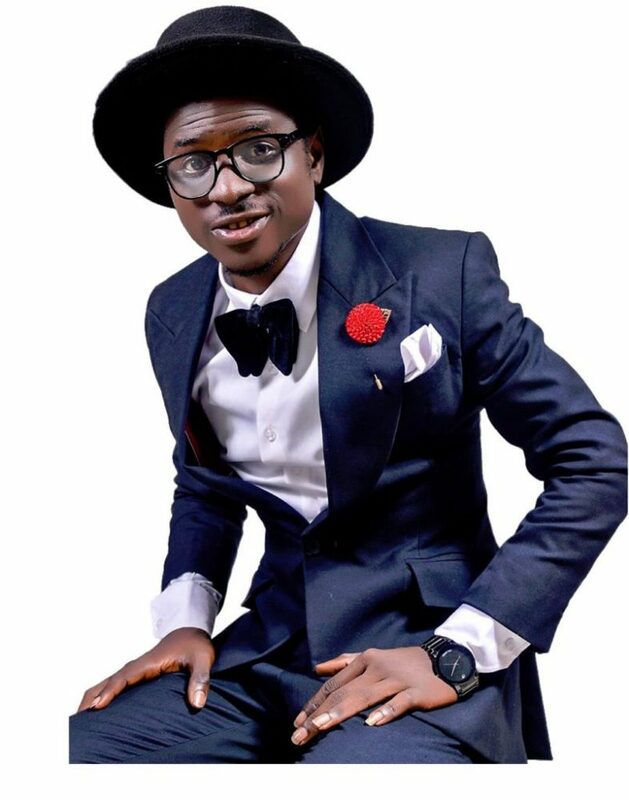 Jon Ogah is also on my list of Nigerian teenage celebrities, this young celeb is a singer and song writer. He became a celebrity after he won Glo naija sings at the age of 19, he released a single after that featuring Sasha called tonight. He just released a single where he featured Simi and Adekunle Gold called Uncle Suru. He isn’t doing bad I would say. Regina is also on my list of top Nigerian teenage celebrities. This 17 year old is a Nollywood Actor. She became a celebrity in 2016 after featuring in a movie called Traditional war, she has acted in a whole lot more movies. Names of some of movies she has acted in are Dumebi in school, the python girl, the bat man, the Jericho etc. She is one of the actresses in the movie industry that will be killing it in the coming years. 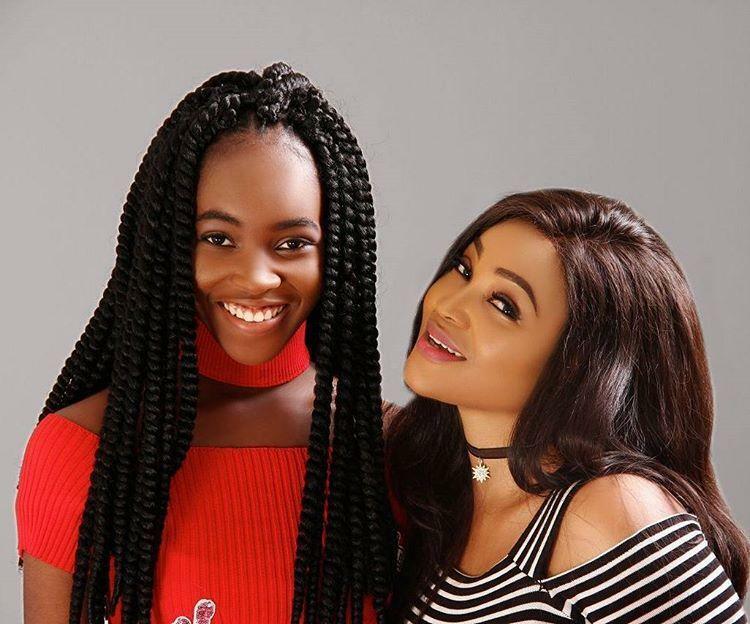 Michelle aigbe is the daughter of famous Nollywood actress Mercy Aigbe, she was born July 21 2001. She is a model and she has modelled for Abike dominated, Topshop etc. This 17 year old is another talent on my list of Nigerian teenage celebrities. Adebayo Oke is a fashion designer of a male fashion brand, creating classic wears designs and Nigerian native attires styles. He is the creative director of Orange Culture. He was born in Lagos state, he started designing at the age of 10 but he started his fashion brand at the age of 18. Adebayo has worked with a lot of artist such as Tiwa savage, Rita Dominic, Ebuka Obi Uchendu of the popular big brother, Denola grey, Mocheddah, Maleek Berry to mention a few. He also recently partnered his brand with Davido called “IF” collections. He received The Future Afican Award prize for fashion and designing in 2016. He has also showcased his collections in the London Fashion week in 2017 and also Heineken Lagos fashion week in 2018. This Teenage Nigerian celebrity promises fantastic designs in the fashion industry. Damilola Afolabi was born on April 10, 1993 in Lagos state. He is a singer, rapper and song writer. He released his first single in 2012 in which he featured Ice prince, he later signed a recording deal with Starboy Entertainment in 2013. 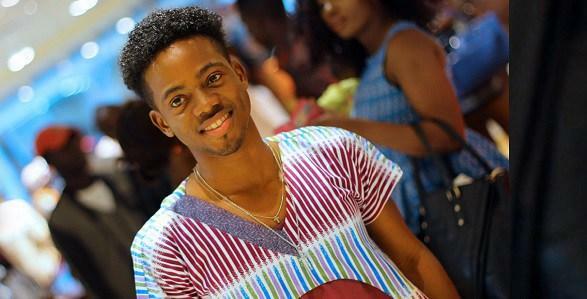 He won the Nigerian Entertainment Awards in 2014, He is another Nigerian Teenage celebrity on my list.